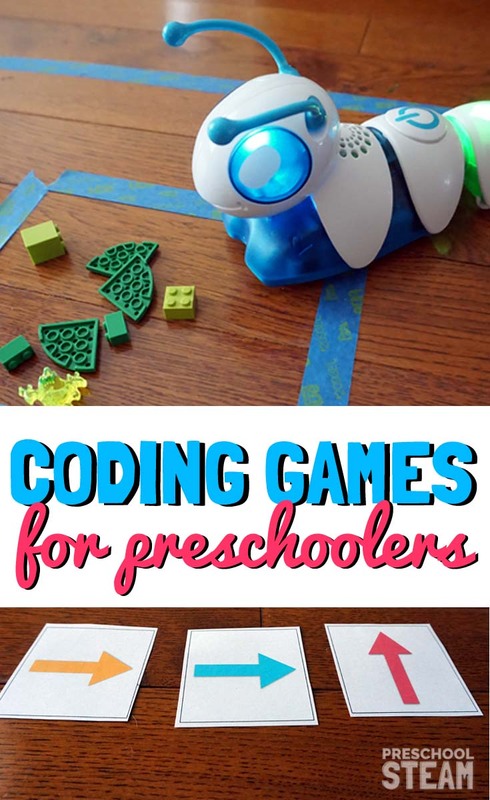 The Easy Way to Get Started with Coding for Preschoolers! Preschoolers are digital natives, they don’t know a life without smartphones, tablets, and computers or cartoons on demand. The world is a much different place than the one we grew up in. Technology has changed our way of life including preschool games! 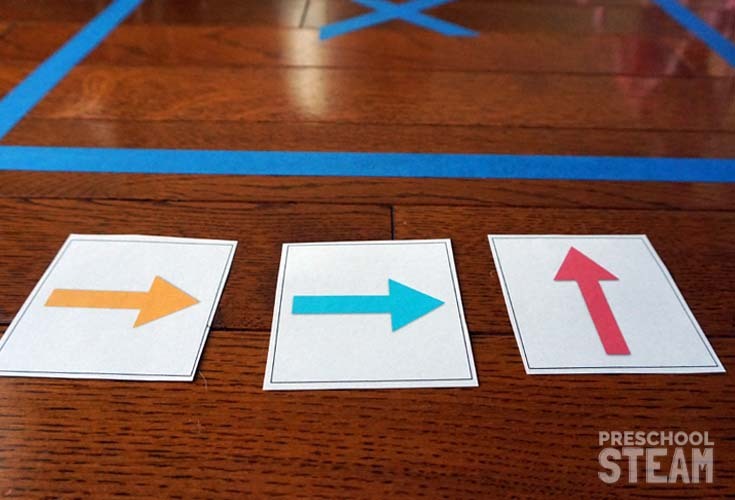 So coding isn’t just for computer whizzes or high school students….when introduced the right way coding games for preschoolers are a fun interactive (and hands-on) ways to explore the beginning concepts of coding. Just recently technology completely changed my life by simplifying one task. My local grocery store started using online ordering and it has changed my life, for the better. I can order everything our family needs and pick it up without having to get three kids in and out of the car seats! I estimate I save at least 60 minutes of time each week and I save money by purchasing only what I need. So what does my online grocery shopping have to do with coding for kids? 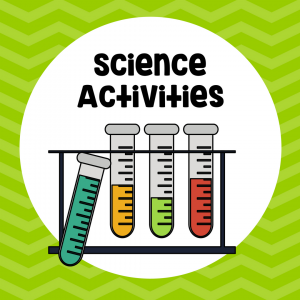 We teach science lessons to help children understand and explore the world around them. Teaching a foundation to code helps children understand the digital world around them. In the future, our children will need to not only understand technology but also how to control and manipulate it. 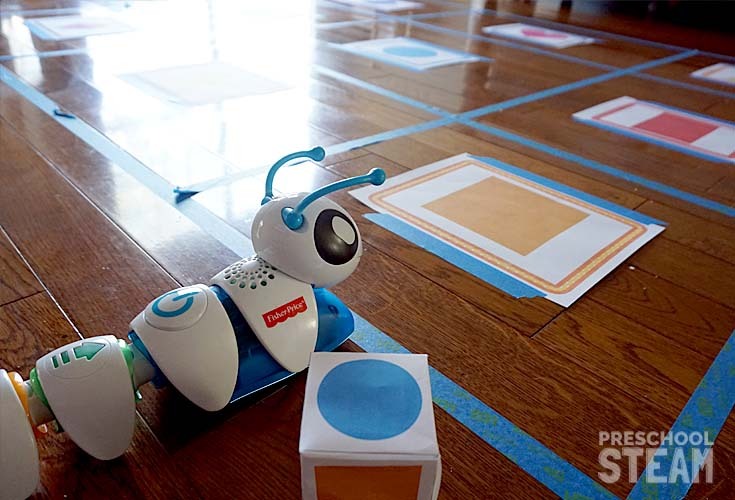 Why should preschoolers be introduced to coding? 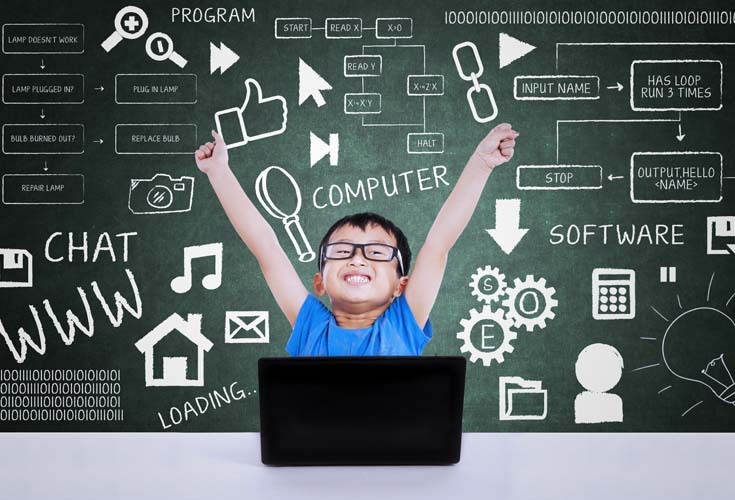 Coding gives children the ability to understand how to “tinker” and shape their digital world. “Everyone should learn how to code, it teaches you to think”. 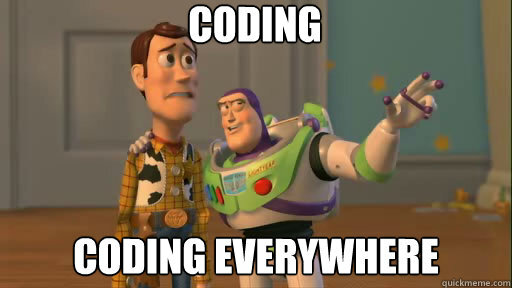 Coding in simple terms is telling a computer (or website or app) what you want it to do. Coding helps teach problem-solving skills. Coding helps children develop new ways of thinking by breaking up big problems into smaller steps. Coding helps take the fear out of making mistakes or failing. It teaches persistence in finding a way to solve your problem. 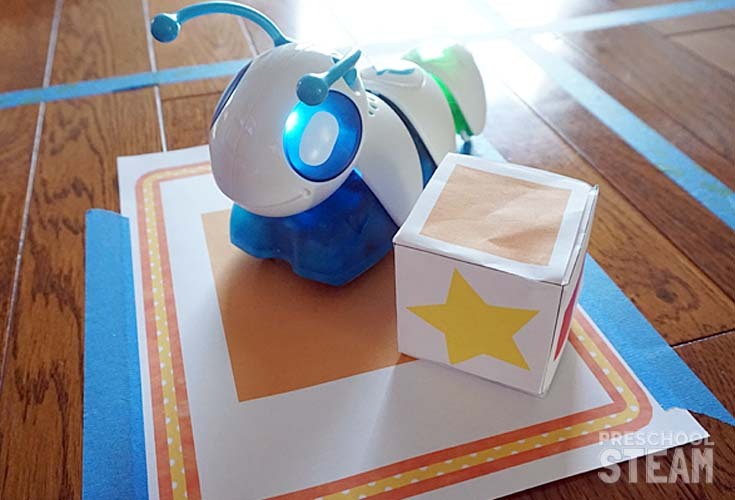 What does coding look like for Preschoolers? At the preschool level, you are laying a foundation for children to think like a computer programmer. You do not need technology or a computer to introduce the first steps of coding. Young children learn best through play. Coding is fun and learning to code should be hands-on and fun. 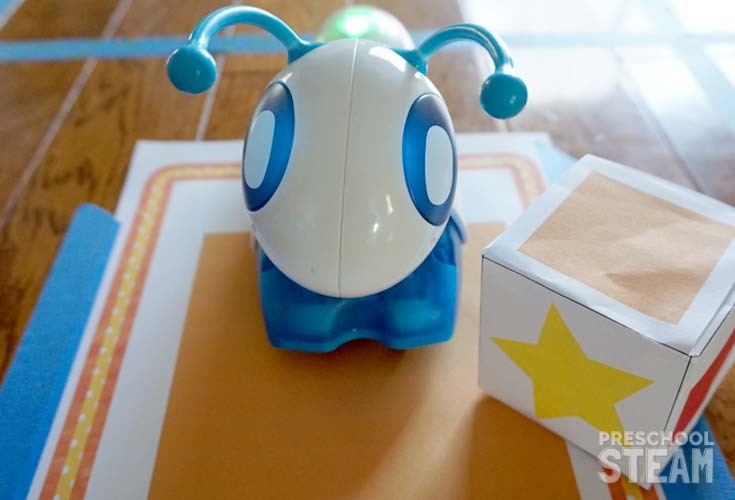 Making it a game or incorporating different hands-on toys can engage young children in learning the steps to thinking like a programmer. 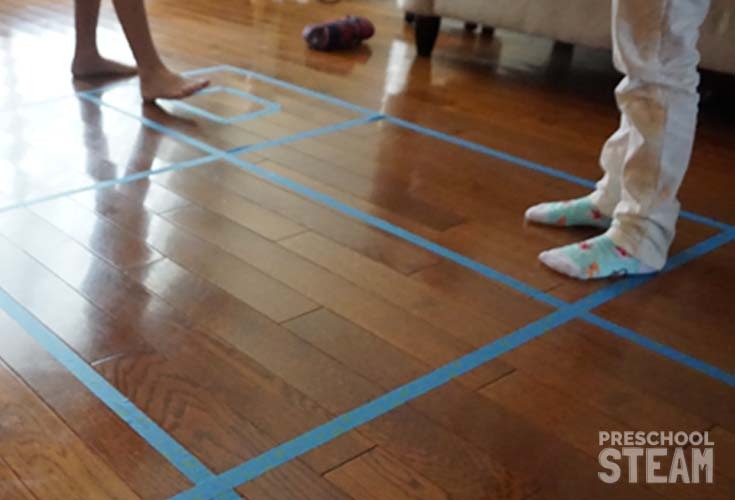 To get started we marked off a grid of 9 squares with painter’s tape on the floor (this was a math lesson in itself). Once we had our grid established, we marked an “X” in one of the squares to represent our final destination. We discussed what path would you need to walk in order to reach the X. We laid out the arrows in the pattern or sequence to reach our destination. Together we counted the squares and moved through the squares. Once the children understand the concept of counting the squares and moving through the grid, select one child to be the “computer” and one child to be the “programmer”. Have the programmer use the arrow cards and verbally tell the “computer” which way to move. Try changing the location of “X” and take turners being the programmer. 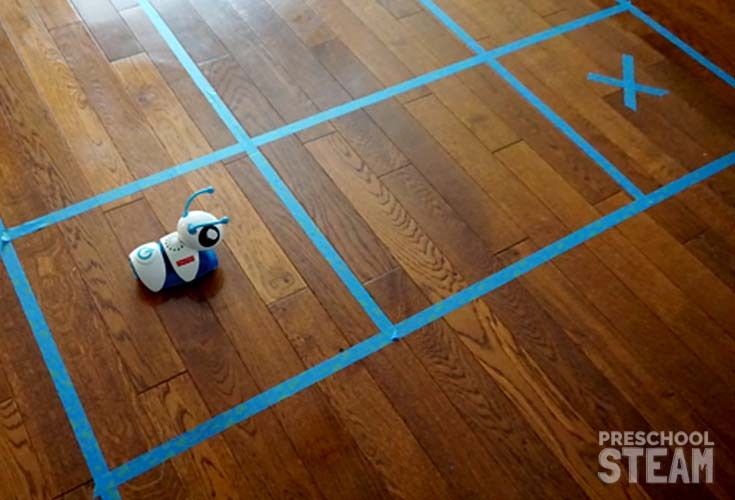 They are many toys on the market for introducing coding to young children. 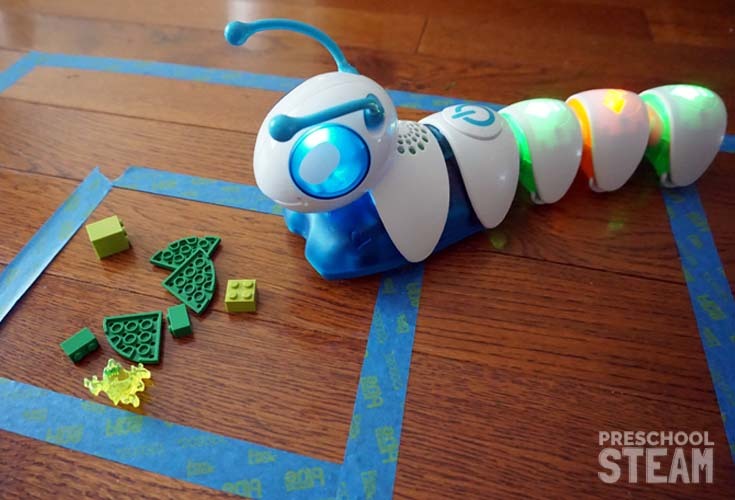 Recently we had the opportunity to play with the Fisher-Price Think & Learn Code-a-pillar. (We were not paid or compensated by Fisher Price in any way). The caterpillar comes with different attachments that move the caterpillar in different directions. Children can attach the different segments together to create a unique path for the caterpillar to move. Introduce the “code-a-pillar” by giving children time to explore and play with it. Let the children explore and test to see how the caterpillar works. This particular toy is designed for ages 3-8 so it is pretty indestructible as far as attaching and un-attaching the different coding segments (even my two year old managed to connect the different segments). 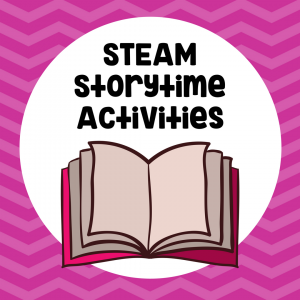 Try testing the different segments of the caterpillar and making it “go crazy”! My children created their own game of trying to make the caterpillar move between the other child’s legs. NOISE ALERT! As a public service warning, the caterpillar is noisy. I did not see a way to turn off the sound, that would be a great feature to add to it! 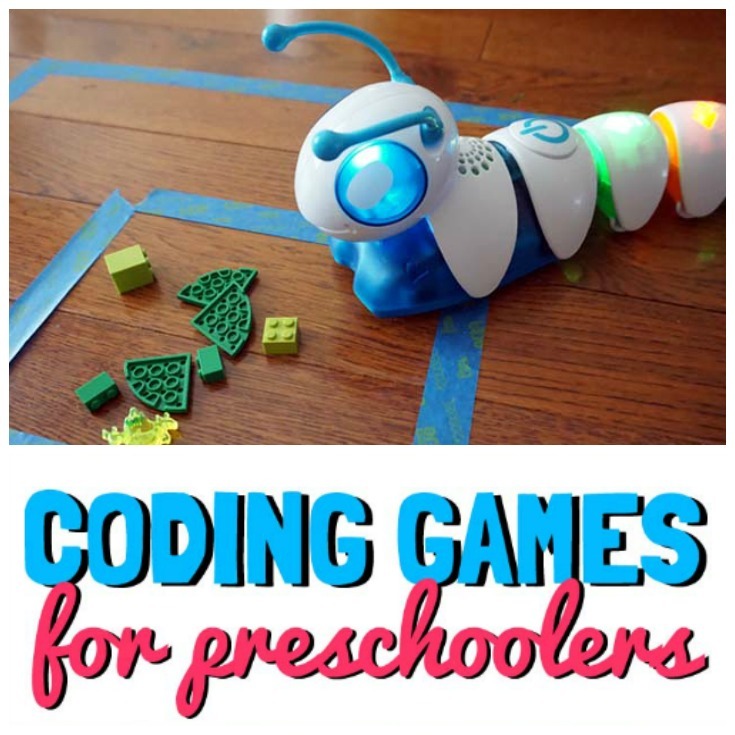 After giving lots of time to play and explore with the caterpillar, then introduce coding games you can use with the caterpillar. Press Play to See Code-a-pillar in action! Since the children were already familiar with the grid and had time to figure out how to work the caterpillar they were able to line up the right segments on the caterpillar to get him to move towards his final destination. We did start easy by making him move 3 squares forward at first. Then we gradually built harder challenges or sequences. What if you don’t have a code-a-pillar? No worries, you can accomplish the same skills with a truck or car. You just have to manually move the car! Once you have practiced moving the caterpillar through the grid you can take it up a notch by creating a maze of obstacles for your caterpillar. We added different colored shapes to our grid and made a paper die to help guide our code-a-pillar. Roll the die and then program the code-a-pillar to travel to the corresponding shape. Roll a sequence of shapes and try to make the caterpillar move through each shape. There are many ways to use the code-a-pillar to help set a foundation for coding. But remember, coding for preschoolers should involve movement and play not necessarily sitting in front of a screen. Special thanks to Juli from STEAMatPA for introducing the code-a-pillar to us! 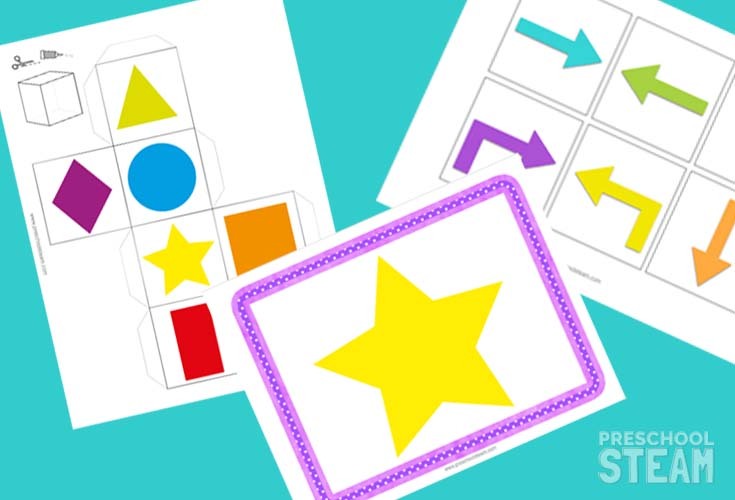 Get our FREE pack of printable shapes to use for your own coding games. 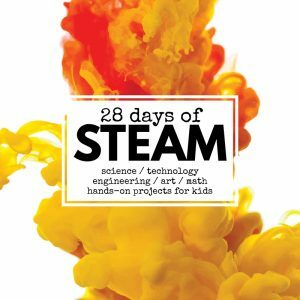 This post is part of the 28 Days of STEAM series hosted by Left Brain Craft Brain.